That cheeky grin... Justin Bieber is VERY happy 'Purpose' is out there for the fans! 91. 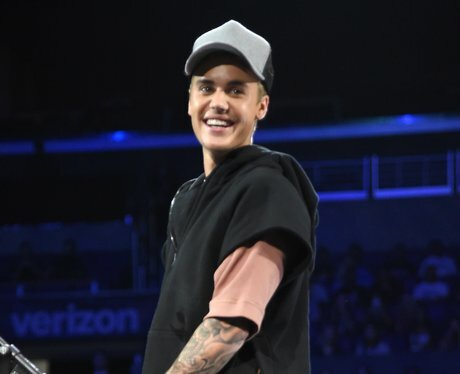 That cheeky grin... Justin Bieber is VERY happy 'Purpose' is out there for the fans!